sailboat. 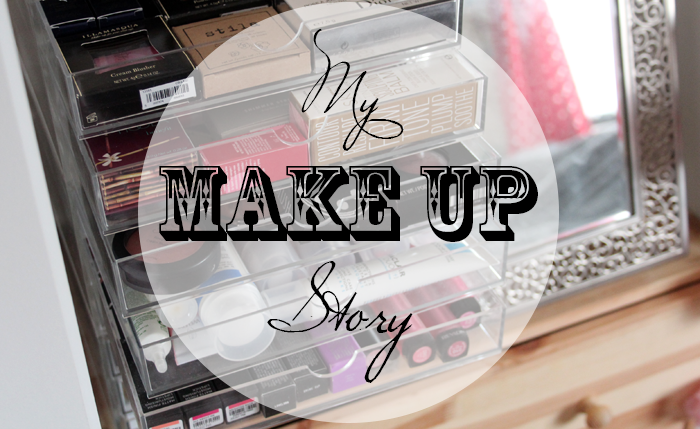 : My Make Up Story Tag! Happy Weekend! I do love a good tag and I saw that Tabitha from Scared Toast has just created a new one over on her YouTube channel. I loved the questions and even though I wasn't technically tagged I thought I'd give it a bash anyway! I think I was around 12 or 13 when my Mum first took me to pick out my first few make up products. Before then I suppose I was a bit of a tomboy and had been more interested in playing outside on my little scooter than applying make up. But when I started becoming a little more intrigued with my Mum's make up bag she let me have a few things of my own. I had pretty nice skin back then (something that changed hugely when I was around 17!) so I only used a little when I had a few extra minutes in the mornings! 2. 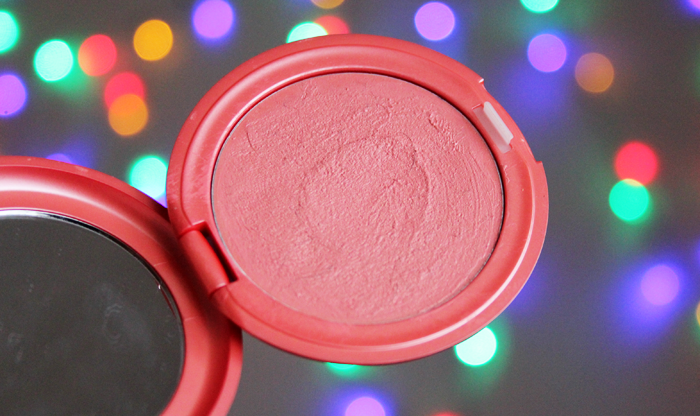 What was the first make up item you bought? It was definitely something from The Body Shop, I can't remember exactly but I think I was allowed to pick out a translucent powder, a blush and a mascara. I distinctly remember feeling so grown up and I proudly carried the little carrier bag all the way home. 3. What is the newest & the oldest item in your collection? There are definitely a few lip glosses stuck at the back of my drawer that need to be thrown away that I haven't used in a really long time! The newest thing is probably my Rimmel Apocalips in Luna. I totally bought it just for the name and although I hate the scent (it smells like cucumbers to me and I have a really weird thing about the scent of cucumbers!) I'm beginning to fall for the formula. I'm not sure I'd trust myself with any of the brighter shades though, I'd totally smudge it all over my face by accident! It's very rare I look at a celebrity and think that I must find out which products they're wearing immediately. I do think that Dianna Agron and Scarlett Johansson always look beautiful and I like their make up but I think that's partly because they have somewhat similar colouring to me. Again, I'm not sure I really have one. Specifically for make up tutorials I don't think you can ever go far wrong with Lisa Eldridge though! A smokey eye because I think they always look stunning, especially for a night out! I have really hooded eyelids and I wear glasses most of the time so strong eye looks really don't suit me. There have definitely been one too many incidents of trying desperately to make a too-dark-foundation work. Sometimes no amount of blending can make it work. Lets not talk about that though...! 8. What's your favourite make up brand? This is a really difficult question because I love different brands for pretty specific things. I really enjoy highstreet make up though, I think that the quality has improved so much from when I was in my early teens and I have no doubt I would be perfectly happy with a collection of more affordable products. 9. What is a make up tip/trick that you wish you had known about sooner? I really wish I had discovered lash curlers sooner. For the longest time I thought they looked super scary and I was convinced I'd end up pinching my eyelid. They really make all the difference to my lashes though, I use them most days now! A really nice moisturiser - my favourite is the Vichy Aqualia Thermal which is hydrating & not greasy. A light-medium coverage foundation - I always find myself going back to Bourjois Healthy Mix. A good coverage concealer - The Collection Lasting Perfection never lets me down. The Stila Convertible Colours are lovely for the cheeks and lips - gerbera is my favourite shade. A volumising mascara because I always look really sleepy without anything on my lashes. So nice to read your answers. I love Dianna Agron as well, she's beautiful. I love Gerbera too! In fact you were largely the one that inspired me to purchase it so I guess I have you to thank ;) I picked up the Collection concealer while I was in London on holiday last September but I think I bought the shade too light for me (2), so I don't reach for it as much as I should. And also, Lisa is the Queen! What a fun tag! I love Scarlett Johansson, she is such a natural beauty. I wish I could pull off smokey eyes too but sadly I am rubbish at them - in fact, I'm a bit rubbish with any kind of eyeshadow! Definitely agree with you about eyelash curlers, I use mine every day now! I love this tag! Totally identify with the too-dark foundation problem - it's a bit nightmare!! I love the fairy lights in your blog pictures now! I've wanted to try out the apocalips colours for a while, and I lost a pair of eyelash curlers over the summer and I was absolutely lost without them! I love reading the tags you do, Jennie! You take the most gorgeous photos! I enjoyed reading this, but my own story would be far too boring to do this tag for, haha. Gosh I think I was a late bloomer when it came to makeup, I don't think I wore mascara until I was 18! Ooh the Stila product looks just beautiful! 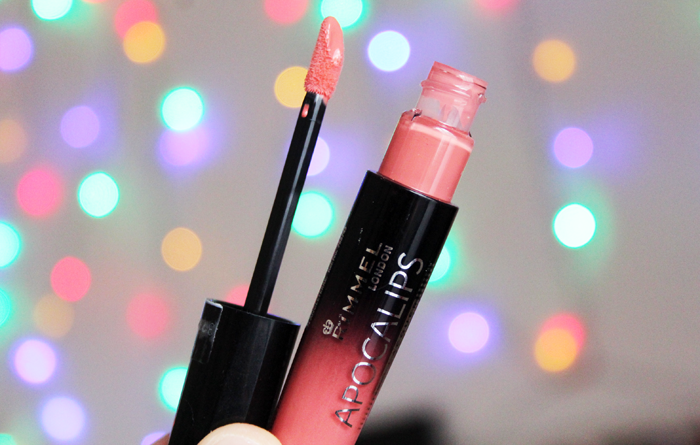 Have fallen a bit in love with the Apocalips range, I'm so rubbish at trying new make-up though and those and Rimmel's 'Fuchsia' lipstick are the only ones I really use! I love this tag. By the way, the background for your pictures in this post is so pretty! Like bokkeh blurry lights? ahh this is such a fun tag! loved reading all your answers :) i think i might give it a go too! Oh, this is such an interesting tag! It's nice learning a bit more about people and I'm a bit nosey about things like this because developed my interest in makeup only a year and a half ago. I have to agree with you about cucumbers! They smell horrid. It's so weird that a lip lacquer would smell of them. Would you mind if I did this tag too at some point? Such a nice tag, love your 5 essentials!